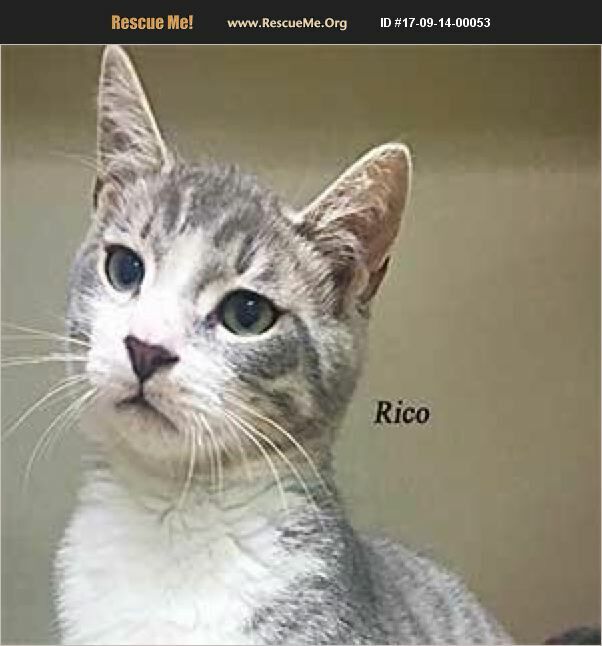 My name is Rico. I am a handsome grey tiger kitten in search of my forever home. I love to play and cuddle. I do well with dogs, cats and people. You and I can share a lifetime of happiness and love. I'll see you at Paws!